Credit: NOAA/David Burdick. Download this image (JPG, 1.1 MB). [02-Jan-16] NASA is about to get up close and personal with Earth's corals: The space agency will use airplanes and water instruments to survey these delicate structures and capture the most detailed views ever of the planet's corals. 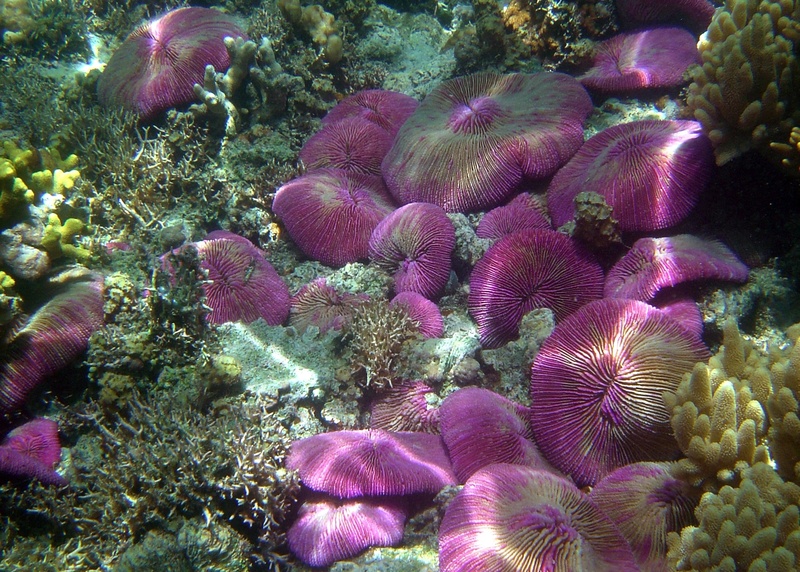 Corals are crucial to Earth's ecosystem, but they are typically studied only occasionally, during diving expeditions. This means that many of the world's reefs have never been surveyed. Yet coral reefs host one-quarter of all ocean fish species, shelter shorelines from storms and are a source of food for millions of people. The new NASA campaign, aptly named CORAL (short for COral Reef Airborne Laboratory), aims to assess the condition of these vulnerable ecosystems and to collect data on the size and quality of the reefs.